If you are looking for a simpler way to keep fit, then a Bowflex treadclimber is one of the tools you may want to put on your wish list. 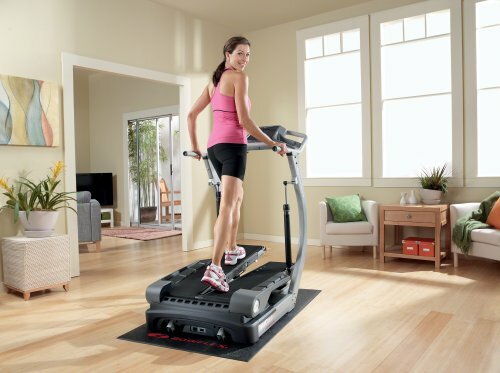 This device has lately become a popular alternative to the traditional elliptical machine or treadmill. It is designed to be of low impact for easy use at home. 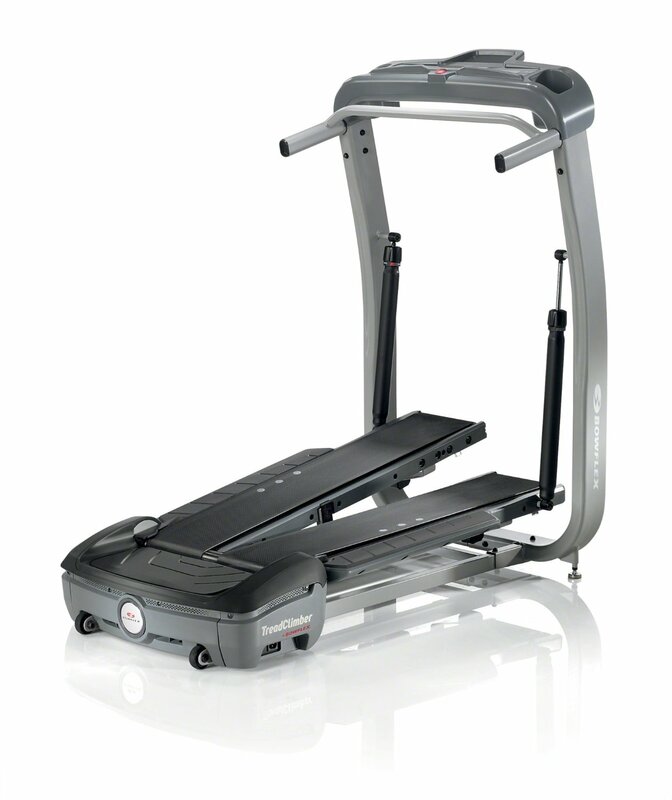 Besides that, it is constructed with moving style pedals, which move up and down when you stride. An inclined angle and ease of movement make this machine one of the most effective solutions for burning calories without necessarily running. On the flip side though, there are different models available and it is important to find one that corresponds to your particular needs. 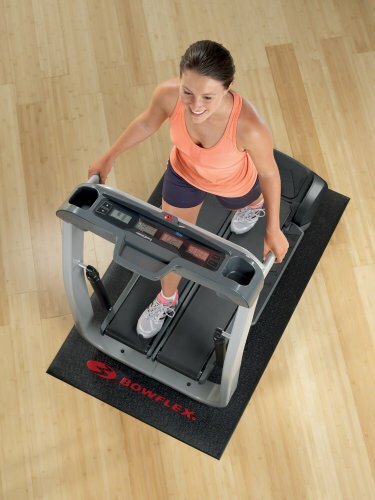 Below is a run-down of top 5 Bowflex Treadclimbers followed by a verdict on which one of them provides maximum value to the user. 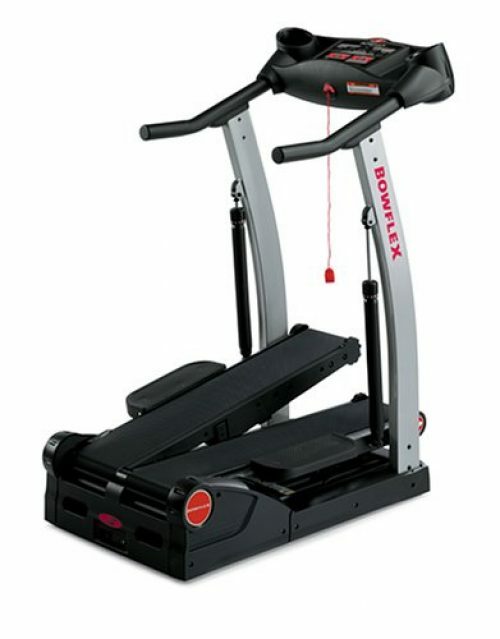 Bowflex TC300 treadclimber is a combination of stair steep, treadmill and elliptical. This makes it an excellent pick for people who love doing low impact cardiovascular workout and those who like to walk instead of jogging/running. It comes with 12 different settings that allow you to customize the workout to fit your needs. 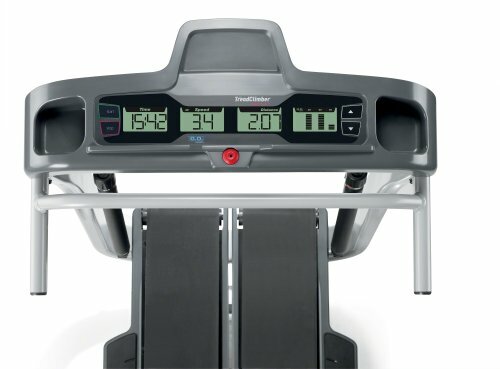 It also features a clear and easy to operate five panel LCD display windows so you can view your current speed, your distance, the total amount of steps you do, total time spent on the treadclimber and total amount of calories burned. Measures 46 inches by 28.5 inches by 55.25 inches while weighing 300 pounds maximum capacity. Three year warranty on the motor, one year on hydraulics and two years on electronics which is the best offered compared to its rivals. Has a low impact design ideal for maximizing your workout. The design reduces the stress on your joints and the treads are well cushioned to make the design more absorbent. Adequate space provided on the console for accessories such as a remote control, magazines etc and even water bottles. Has a minimum speed of around 0.7 miles per hour and a maximum speed of 4 miles per hour. TC10 is popular because of its great features and a reasonably low price tag. 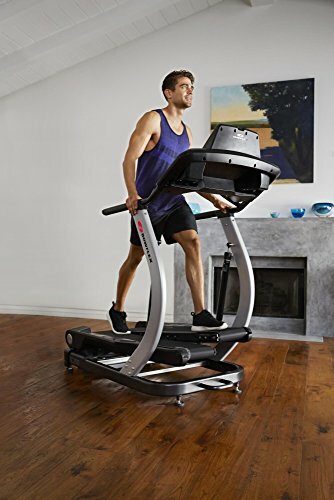 The machine combines the movements and benefits of a treadmill, elliptical and stair climber, all at a convenient walking speed of about 4 miles per hour. Best of all, you can track your progress as you exercise on the display screens which indicate – number of calories burned, distance, speed and time. It boasts a compact design occupying just 30.3 X 52.3 X 50.6 inches which mean you will not have problems finding some space for it in your home. 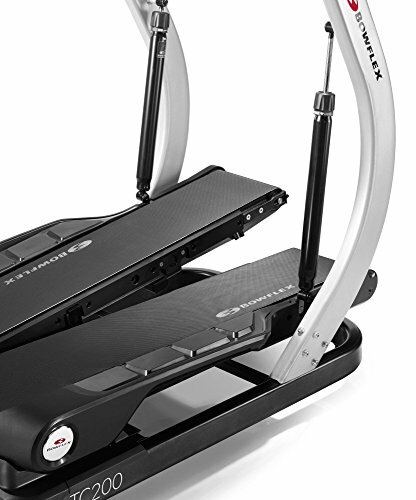 In addition to working out your legs, abs and cardio, this treadclimber boosts your energy level, metabolism, HDLs and bone density. 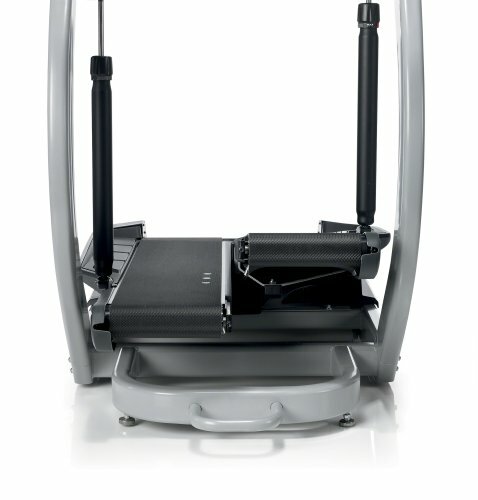 Unlike normal running exercises, which cause pressure on your body structure, this machine actually reduces your risk of osteoporosis, body fat and back pain. It is also gentle on your joints. It comes with strong wheels which make it easy to transport i.e. you don’t have to carry it from one room to another. The machine is pretty convenient to use because you can choose how fast or slow you want to walk. You can choose within a speed range of 0.5 and 4 miles per hour. The manufacturer provides a 2-year warranty cover for the entire unit. You don’t have to worry about how to assemble it. It comes with a detailed manual and just in case you have difficulties following that one there is an assembly service readily available. If you like sipping some water during your workout sessions, then this machine, with its cup holders, will definitely improve your journey. 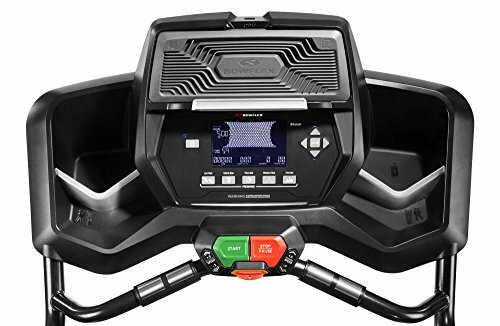 This newly upgraded treadclimber comes with a backlit console, self-charging features, workout tracking ability and heart rate monitor. 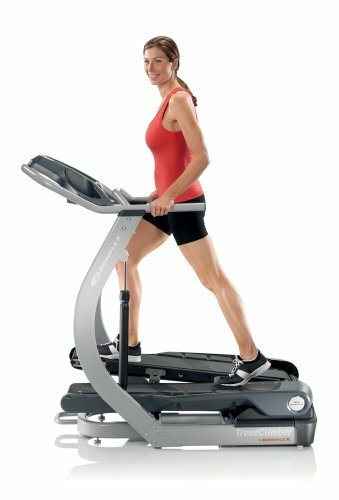 New Bowflex Treadclimber TC100 has two separate treadles with moving belts like that of a treadmill which move in an up and down motion – achieving a unique workout experience which can burn 2.5 times more calories than an ordinary treadmill. Its console is a bit more advanced and personalized since its more spacious and comes with media and cup holders. 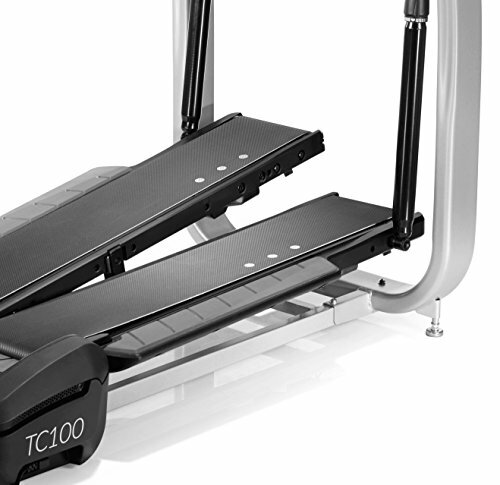 Despite its advanced technology, TC100 lacks built-in workouts. 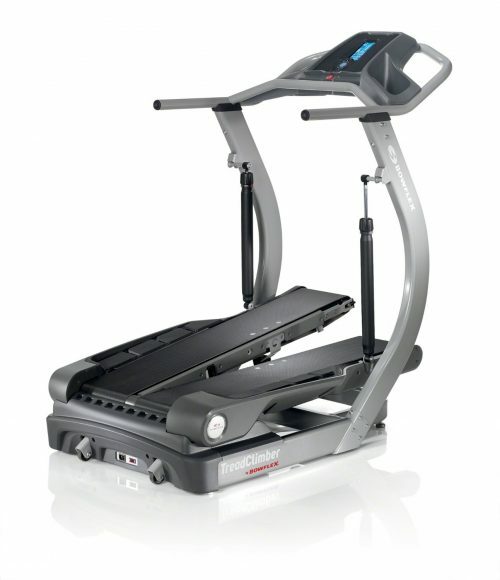 TC20, just like its siblings, offers a combination of treadmill, elliptical trainer and stairclimber. However, it is a bit more advanced than its closest relative the TC10 because it has a heart rate monitor, longer treadles, more weight capacity and extra programming to make each workout session more motivating. The machine boasts advanced Goal Oriented Coach technology which allows for highly personalized training goals for up to two users. In addition, you get 3 landmark workouts which are set to let you virtually climb the stairs inside famous structures such as the Statue of Liberty. And just to make sure your heart rate is on point, an integrated pulse monitor is provided to help you track your data conveniently. This space efficient model has a 51 x 30.5 footprint and attached wheels, making it easy to move when necessary. It weighs about 215 pounds and its sturdy frame can accommodate a maximum weight limit of 300 pounds. Boasts advanced programming technology with three modes of action that allow for 3 independent types of exercises to be undertaken which is similar to fitting 3 machines in a space of one. 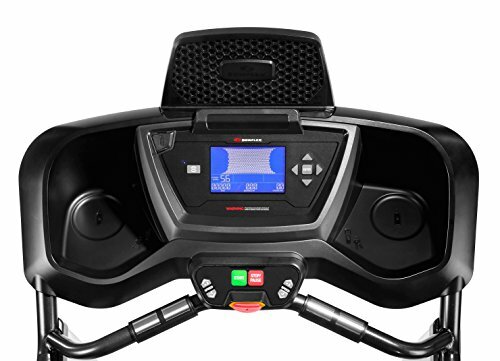 The advanced electronic console allows one to set up a profile, set goals and even track progress. It has a comfortable design including a convenient place to store your water bottles and other electronic gadgets for maximum convenience. Unlike the other two machines that we have reviewed so far, the TC20 comes with an extended warranty of 3 years. TC10 and TC100 come with a 2-year warranty. 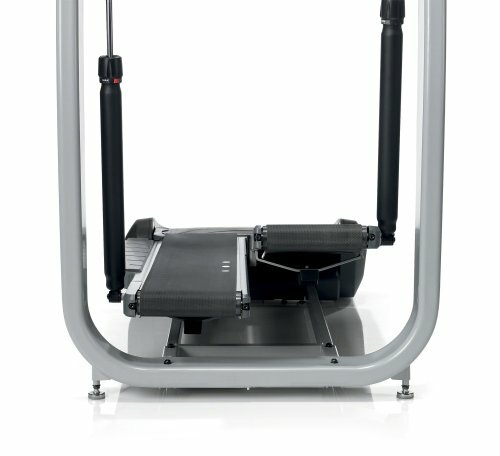 This is a low impact machine and it is designed to reduce pressure on joints – thanks to its low perceived exertion. This is of course in addition to a backlit LCD display that tracks speed in the range of 0.5 and 4.5 mph. Despite being in the same price range as high-end treadmills, it lacks an iPod port and internet connectivity. 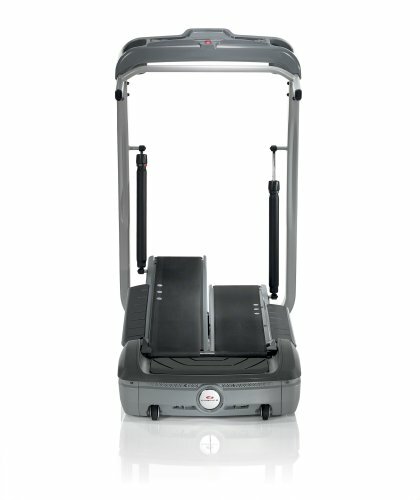 The new TC200 treadclimber is the top of the line model by Bowflex replacing the older TC20 model. It comes with an upgrade console that is very easy to read and has a place for your phone, beverage and even your tablet. 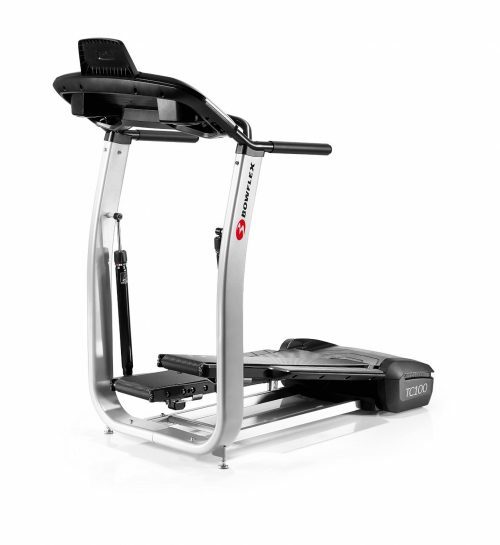 It also comes with a free Bowflex app, numerous customizable programs, charging station and Bluetooth connectivity that enables you to track your workout goals over time. 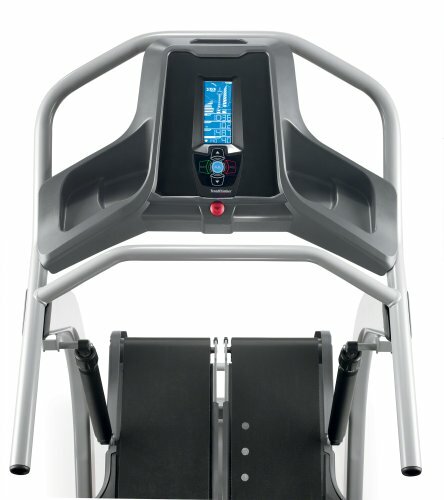 The TC200 offers the low impact and efficient workout inherent in the design of all Treadclimbers. In addition, it is equipped with numerous customizable programs including Distance Goal, Just Walk, Interval, Calorie Goal and Time Goal to motivate you to reach your goals and avoid boredom. Comes with an accurate Heart Rate Zone Indicator that allows you to track your heart rate across four discrete zones including Performance, Fat Burn, Warm-up and Cardio. 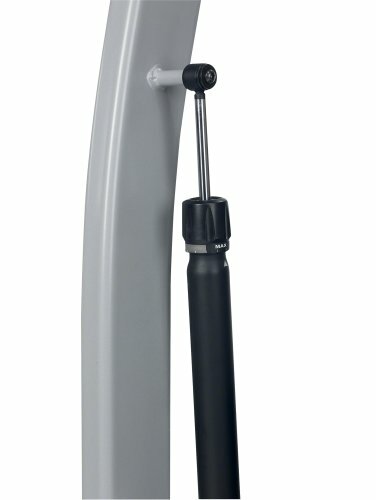 Has a very compact design- measuring 55 inches by 31.5 inches by 62.5 inches. year manufacturers warranty for the entire tread climber plus a 100 percent satisfaction guarantee. Provides a three-in-one work out motion for an efficient calorie burning exercise. 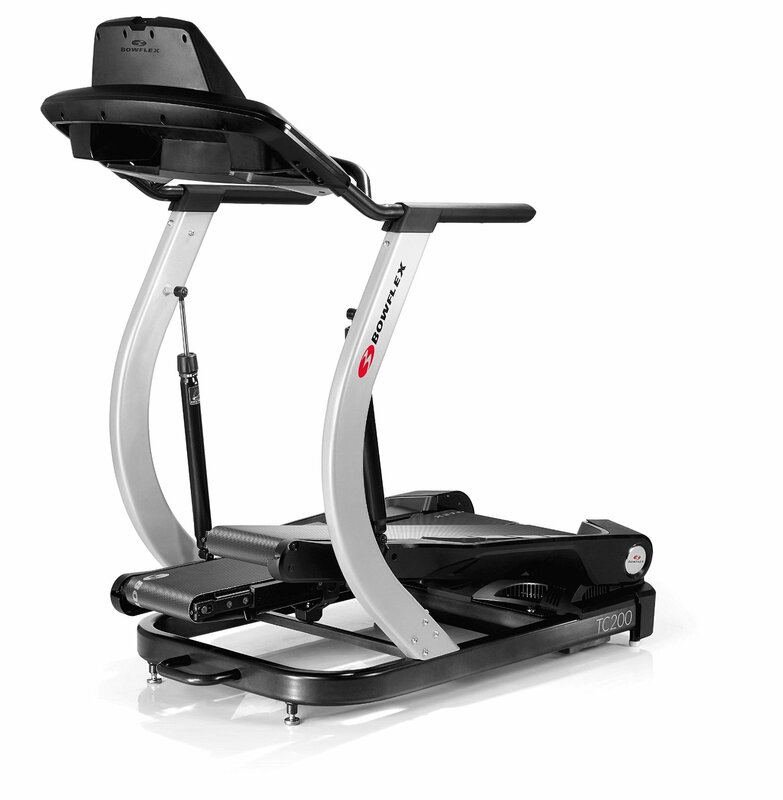 This means you not only get the forward motion of the treadclimber but the fluid motion of the elliptical and the stepping of the former stair masters also. It also comes with a hand grip heart rate monitor and a wireless heart rate chest strap so you stay in your fat burning zone as you walk. 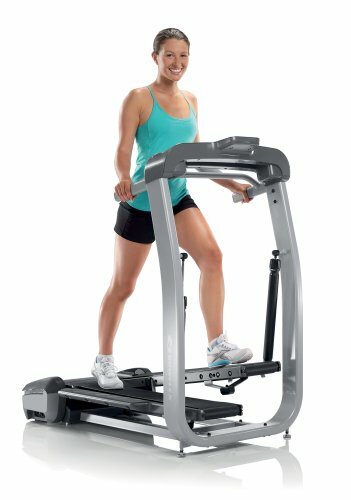 Bowflex treadclimbers comes in many different models hence choosing the best one that fits all your needs can be quite a task. For this reason, here are some things to consider to help make your choice a lot easier. This might be one of the most important things to consider. 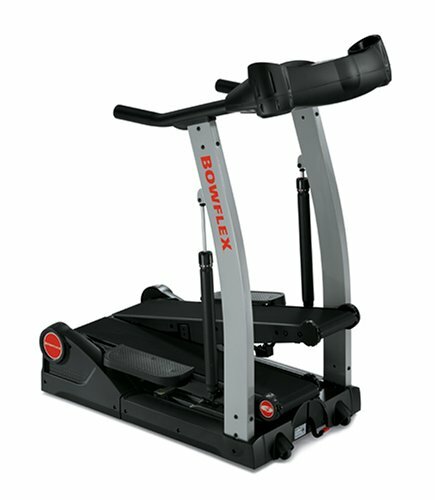 Different Bowflex machine models come in different prices. While a premium model will cost you more, there are still affordable models for people on tight budget. 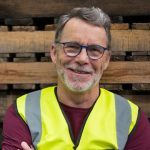 So, if you are on a budget, you can choose to buy a second hand model or go for the lower priced models. 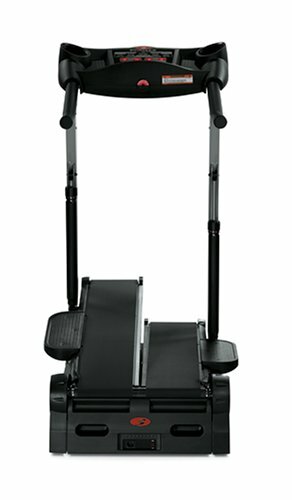 If you are an advanced exerciser (i.e you have been work out for quite some time), an advanced machine with higher resistance settings is the best option. 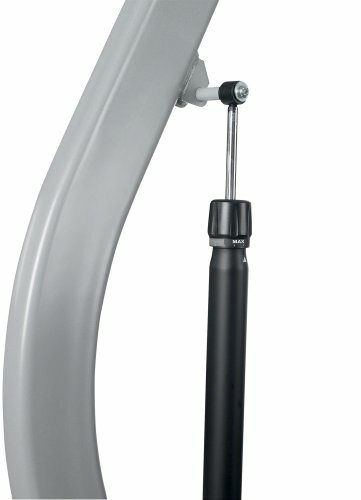 On the other hand, if you are just a beginner then a basic Bowflex model could work for you as it allows one to buy upgrades and attachments as needed. 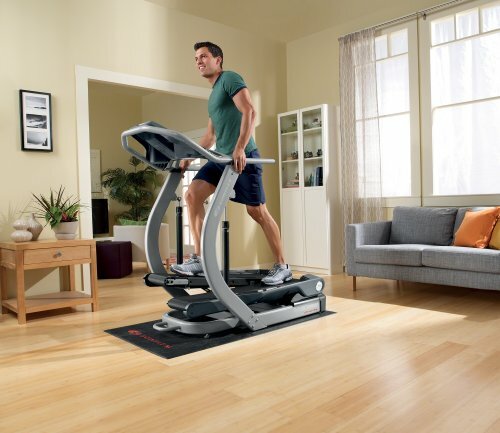 The space available in your home to put your Bowflex machine is very important. So ensure the Bowflex machine you buy can fit where you need it. This way your Bowflex won’t end up disappointing you when it fails to fit the designated area. In case you are the only one who will be using the machine you can easily make the choices of what features you would like and those you don’t. However, if more people are going to be using it, then you should consider a more advanced model to provide adequate work-outs for everyone. How effective is the machine? A good Bowflex machine should be simple to use and conform to different elves to match your activity. It should also work seamlessly and round the clock to get the best results from your workout exercise. Although the TC10 model, TC100 model, TC20 model and TC200 Bowflex model are incredibly worth every penny, the TC3000 model beats them all. 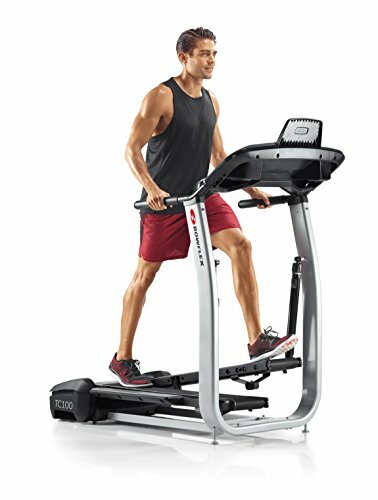 It offers an impressive array of electronics and features including 12 settings all at a great price thereby giving you value for your money compared to the rest of the Bowflex machine. Second, according to reviews and opinions, most people recommend this model and consumers are extremely happy with it. 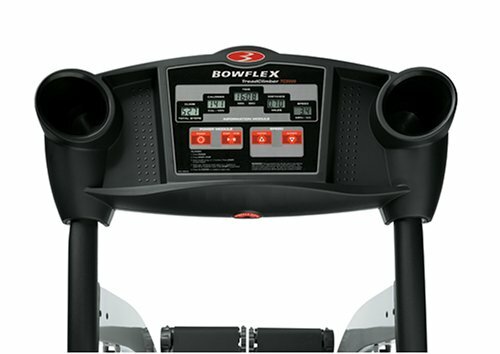 In addition, it has better warranty for all its parts: 3-years on the motor, 2-years on electronics and 1-year on hydraulics which is why it is one of the best among all these top Bowflex machines.